Measure. Control. 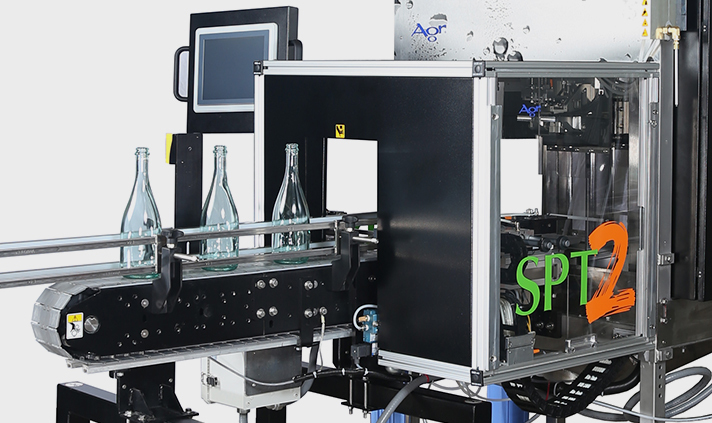 Optimize - Make the best PET bottles possible! 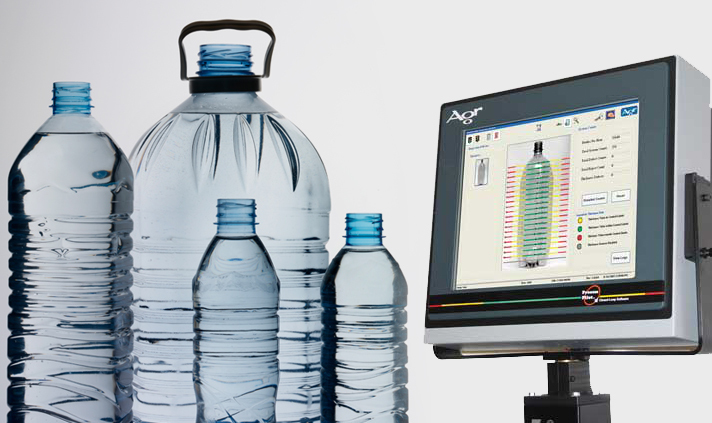 Agr International, Inc. offers a broad line of products and services specifically designed to help bottle manufacturers around the world produce high-quality containers while improving efficiencies, reducing costs and contributing to the responsible management of resources. Whether you need specialized testing equipment to support the quality of production efforts; a certified, independent laboratory to supplement your testing program or the assistance of expert consultants to better manage container filling and packaging related problems, Agr offers products and services that are right for you! Agr International is committed to customer satisfaction – from initial discussions to installation, product support and training. The worldwide Service group of Agr ensures that this commitment is met.